The former center of the existentialist movement associated with authors like Jean-Paul Sartre and Simone de Beauvoir, Saint Germain des Pres Quarter is now a swanky upscale neighborhood. Situated on the Seine River, this area is also an artistic hub, with many prestigious museums, art galleries, and small workshops. The district offers excellent people watching while sitting at one of the many outdoor cafes. You'll know you're in the right neighborhood when you see the famous Benedictine Abbey of Saint-Germain-des-Prés; built in 990 CE, it’s home to one of the oldest bell towers in France. 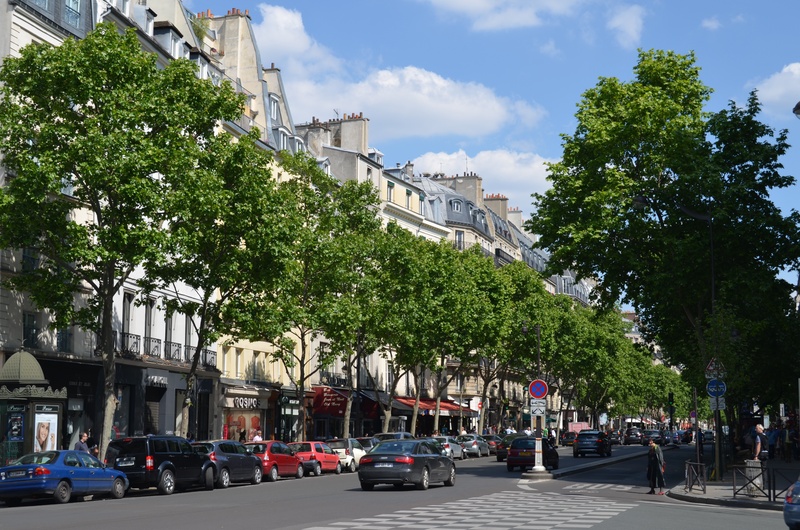 With our online itinerary creator, Paris attractions like Saint Germain des Pres Quarter can be center stage of your vacation plans, and you can find out about other attractions like it, unlike it, near it, and miles away. It is a recommended area for café hopping. I wanted to go to de Mago and I tried to walk from the station before, but because I was tired, there was a distance than I thought, and I was frustrated. I went to a café which was different from the schedule, but the taste of coffee was normal. However, it was a bit of a treat, and I felt the care. Organized guided tour. What a wonderment. His church with his paintings, his frescoes. His beautiful mansions. His story. His past of attendance, intellos, wealthy, writers, painters,... Request a new visit to deepen. It is impossible to see everything in a day. This area of Paris has a unique charm. All at once chic and historic. From luxury boutiques to other simpler, world-famous cafés to bistros so Parisian, everything is only charm and more. Every day, we help thousands of travelers plan great vacations. Here are some tips on how to use your Listing Page to attract more travelers to your business - Saint Germain des Pres Quarter. Promote your permanent link - https://www.inspirock.com/france/paris/saint-germain-des-pres-quarter-a97268489 - on your website, your blog, and social media. 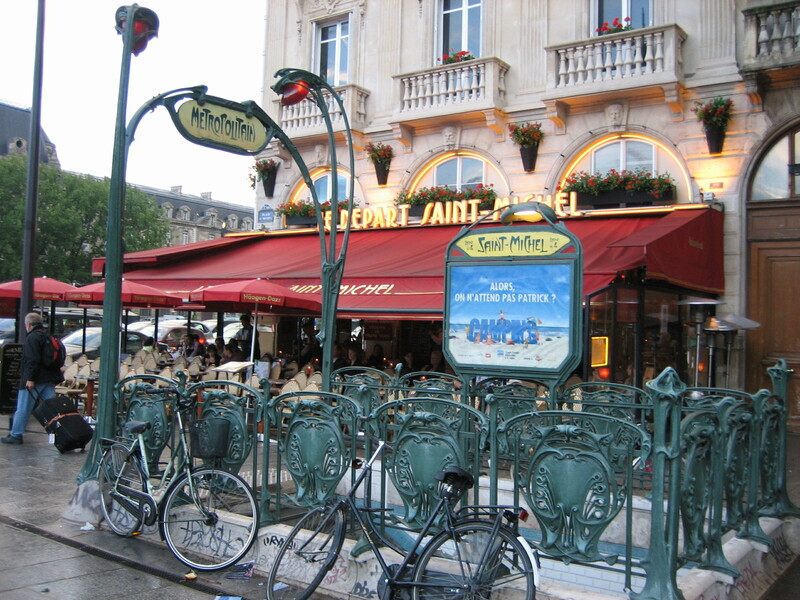 When a traveler builds a plan from this page, the itinerary automatically includes Saint Germain des Pres Quarter. This is a great way for travelers looking for a great vacation in your city or country to also experience Saint Germain des Pres Quarter. Promoting your link also lets your audience know that you are featured on a rapidly growing travel site. In addition, the more this page is used, the more we will promote Saint Germain des Pres Quarter to other Inspirock users. For best results, use the customized Trip Planning Widget for Saint Germain des Pres Quarter on your website. It has all the advantages mentioned above, plus users to your site can conveniently access it directly on your site. Visitors to your site will appreciate you offering them help with planning their vacation. Setting this up takes just a few minutes - Click here for instructions.